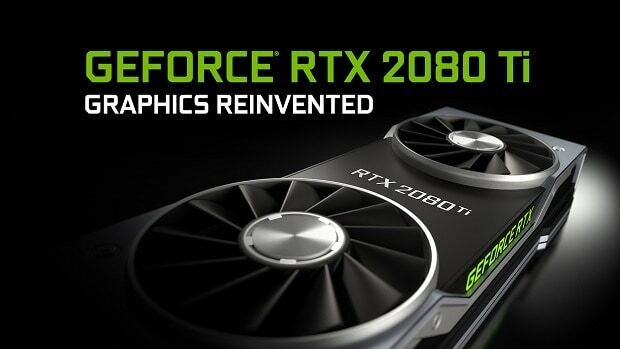 Nvidia RTX 2080 Ti is the top of the line graphics card that Nvidia has to offer in the new generation of graphics cards that are based on the Turing architecture. One of the major selling points of the Nvidia RTX 2080 Ti is that it supports Real Time Ray Tracing. 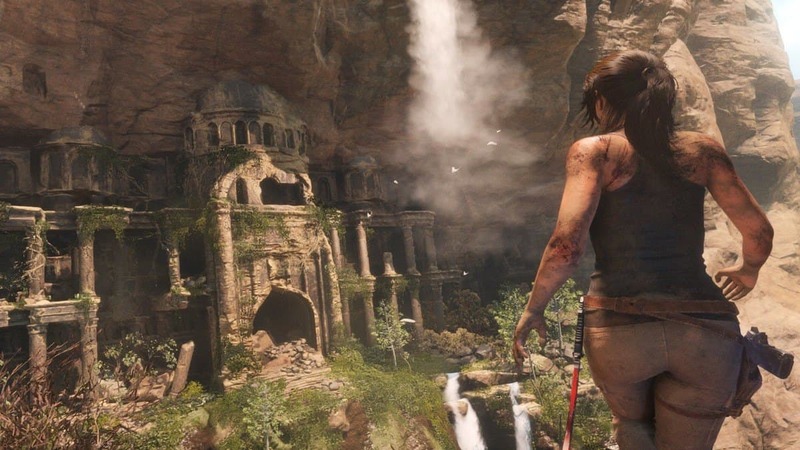 Shadow Of The Tomb Raider was shown running on the new graphics card and from what we can see the new graphics card is unable to run the game at 60 FPS with RTX on. 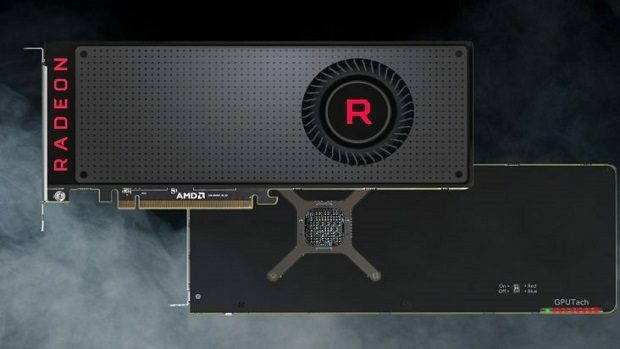 The Nvidia RTX 2080 Ti is supposed to be the top of the line graphics card that is expected to run any game that is thrown at it, failing to see that happen is kind of a disappointment but we are not sure whether this demo setup was using the proper drivers and the build of the game that is supposed to be the final one. 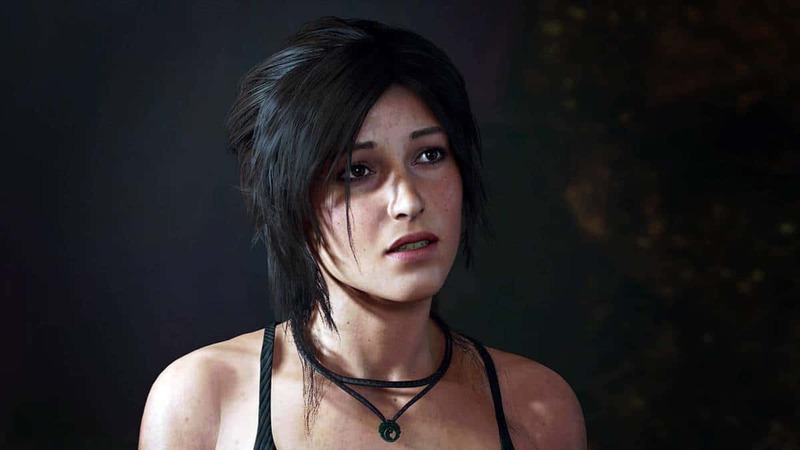 I still have hope that the Nvidia RTX 2080 Ti will get driver support, that will increase performance and Shadow Of The Tomb Raider should run fine on the new graphics cards. 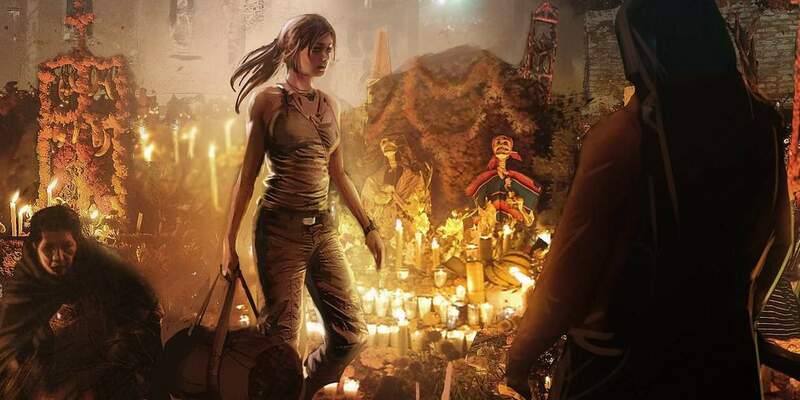 The NVIDIA RTX platform and GeForce RTX 20-series GPUs bring real-time ray tracing to games 10 years sooner than anyone could have ever imagined. Thanks to the AI and hardware light-ray acceleration built into GeForce RTX GPUs, games using these futuristic features are right around the corner. 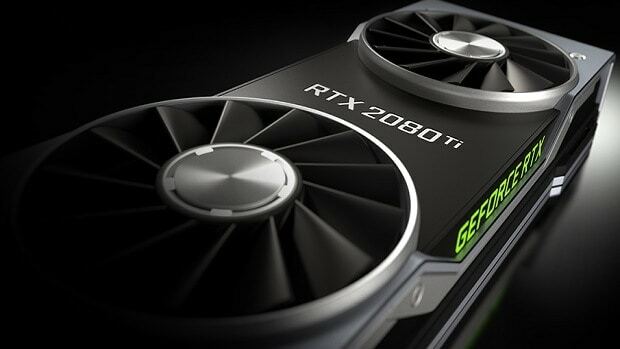 Pre-orders for the Nvidia RTX 2080 Ti are live right now and the GPUs will be on the shelves starting September 20th. For more information regarding Nvidia RTX graphics cards, stay tuned. 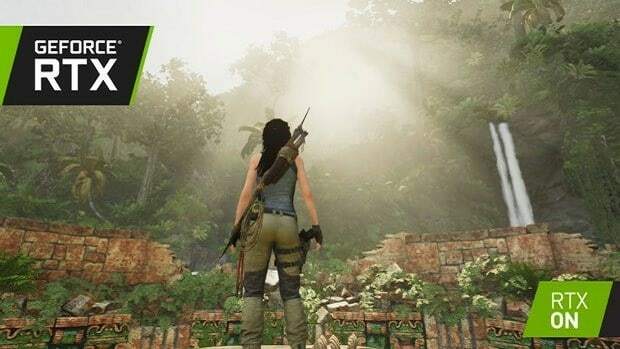 Let us know what you think about the Nvidia RTX 2080 Ti not being able to hit 60 FPS in Shadow Of The Tomb Raider with RTX on and whether or not this is something that you are interested in.